Barring some exceptions, BJP remains weak in the Telugu belt of Ganjam, Gajapati, Rayagada, Koraput and Nabarangpur, which traditionally went to Congress, Janata Dal or BJD. To counter the Naveen wave in this region, BJP President Amit Shah is reportedly hatching a plan along with Andhra Pradesh CM and TDP chief N Chandrababu Naidu. 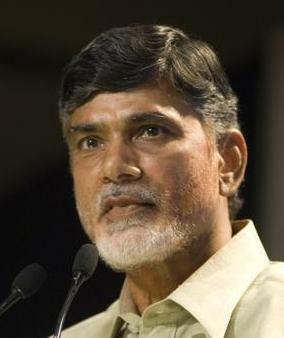 Thanks to Amit Shah’s “secret deal”, Naidu is mulling to expand his party TDP’s base to those areas where Telugu-speaking people have sizeable presence. TDP may soon strengthen its base in these districts and prepare its cadres for next polls to be held in 2019. If TDP succeeds, it would help the BJP to cut into the vote shares of BJD and Congress. The BJP may even consider a tie-up with the TDP if it emerges stronger. Surjya Patro to stage a comeback into Naveen Cabinet!